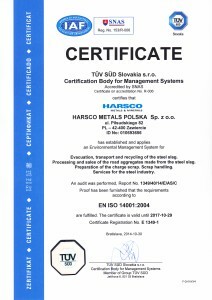 At Harsco Metals&Minerals, we realize that the metals industry is full of hazards. Nonetheless, we believe that with the right equipment, training system and management system, these hazards can be properly controlled. Our long-term approach to the relationship with clients is based on the belief that safety is paramount, and our goal is to be the safest contractor in the business. 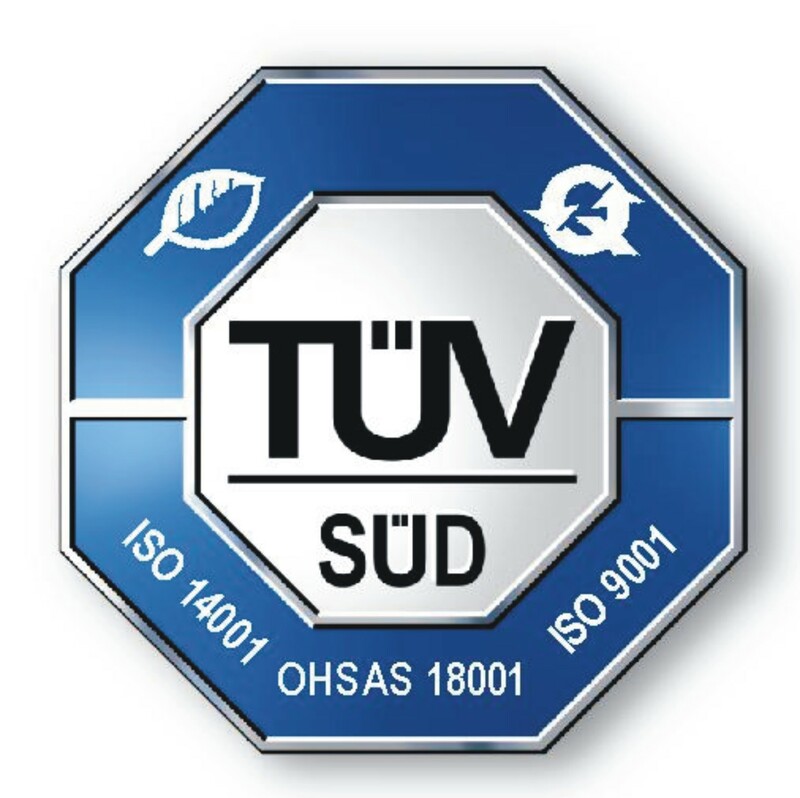 prevention of injuries and accidents contributes to the success of the company. 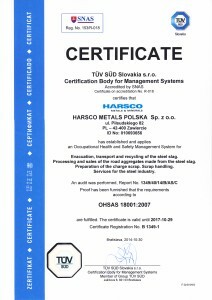 In order for the safety management systems to be able to function properly it is crucial that the staff abide by safety rules, this is why Harsco invests in training for all employees. Our goal is that all employees are properly prepared to work, trained and committed. New employees learn our safety rules on the first day of work at the company. We explain to them our main safety rules and the behaviours expected of them. 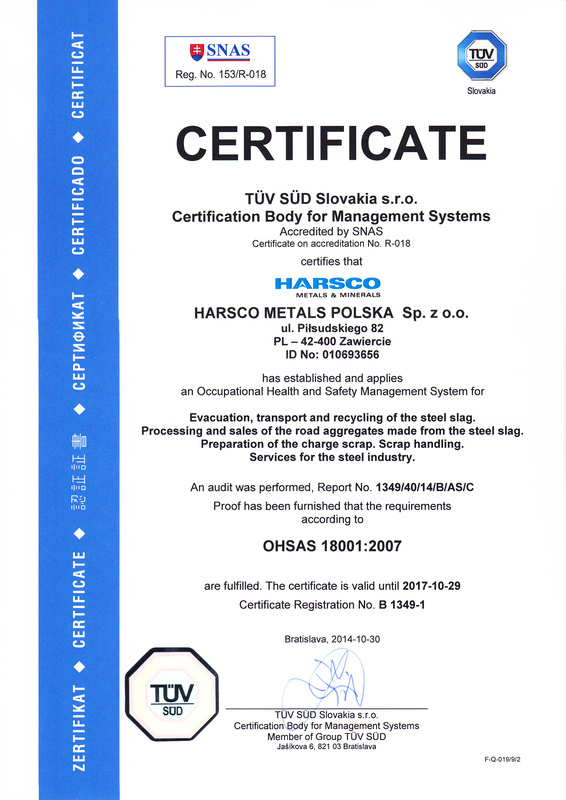 In addition, new employees are acquainted with hazards present in their new working environment as well as ways to manage these hazards, such as separation of on-foot workers from the traffic of mobile machines, locking the equipment prior to maintenance works (LOTO procedures), as well as the rules of safe operation of mobile machines. 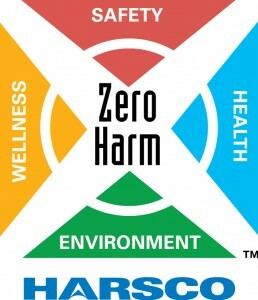 Risk assessments and safe work instructions for all our actions constitute the core of our safety system. 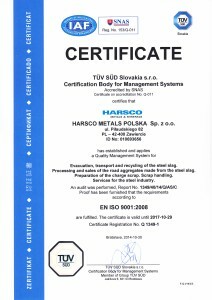 At Harsco, we believe that the management of occupational safety, environmental protection and quality is the basis of good management. 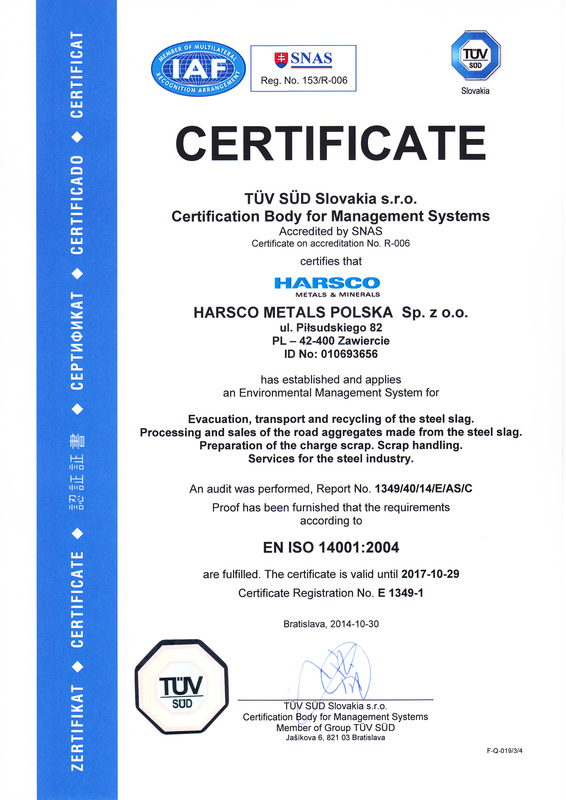 With this in mind, Harsco Metals Polska implemented an integrated management system which meets the requirements of standards ISO9001 (quality management), ISO14001 (environmental management) and OHSAS18001 (safety management). 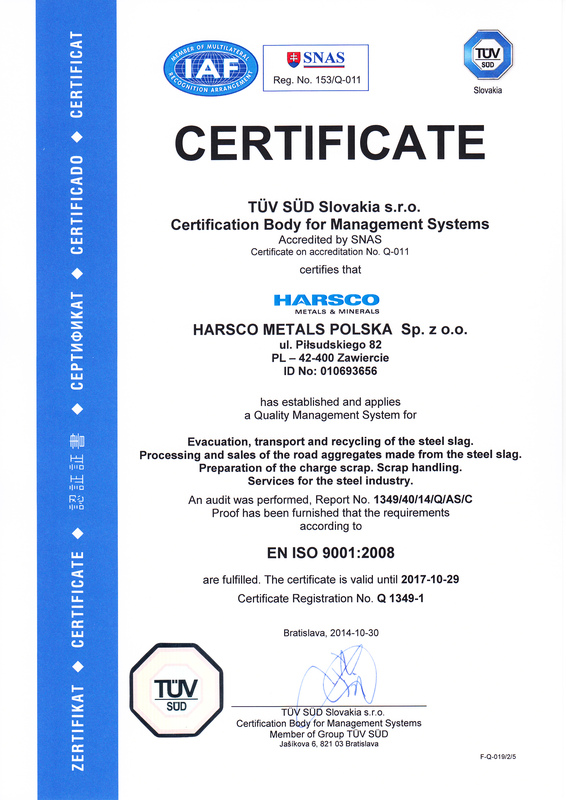 Harsco is a leader in the business in terms of safety standards of mobile equipment. Our machines designed to work in hot conditions, which include e.g. machinery to load and transport hot slag, are equipped with many components to ensure maximum safety. These include automatic fire suppression systems, armoured panes, evacuation hoods, flame retardant hydraulic fluids. Furthermore, our employees are equipped with flame-resistant workwear and personal protective equipment intended for use in hot environments (e.g. flame retardant protective helmets).